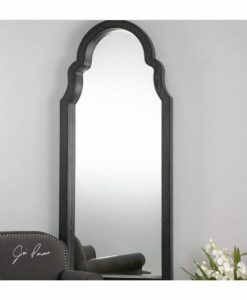 The beautiful Zanthia Black Beaded Wall Mirror features beaded edging which is brushed in Satin black. 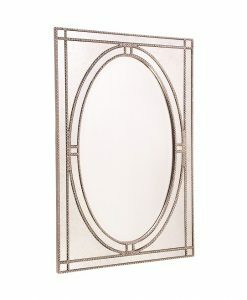 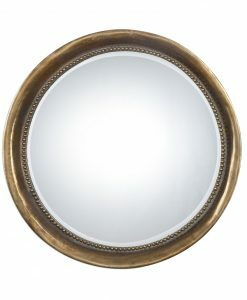 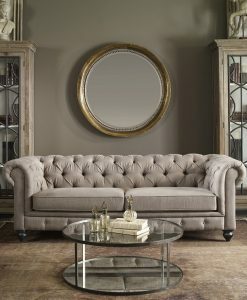 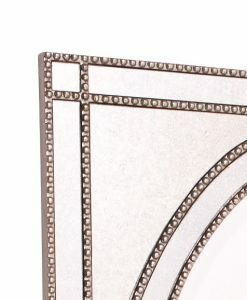 The bevelled mirrored frame is incased with beading on both sides with a clear inlaid mirror in the centre. 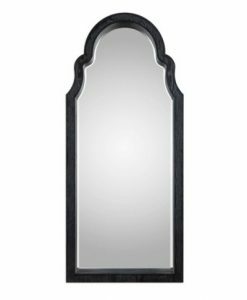 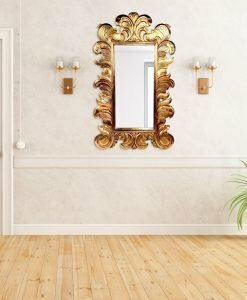 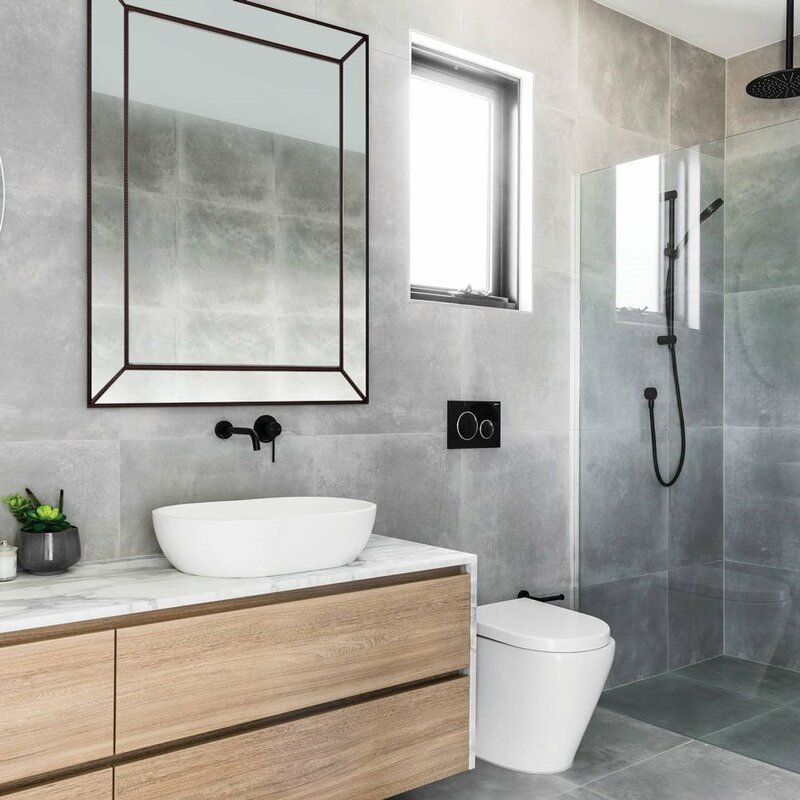 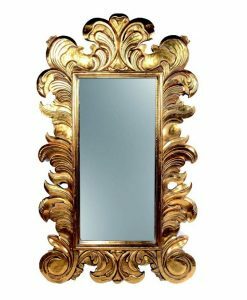 The Zanthia Black Beaded Wall Mirror could be used in a number of design applications, such as living room, bedroom, entryway or even bathroom. 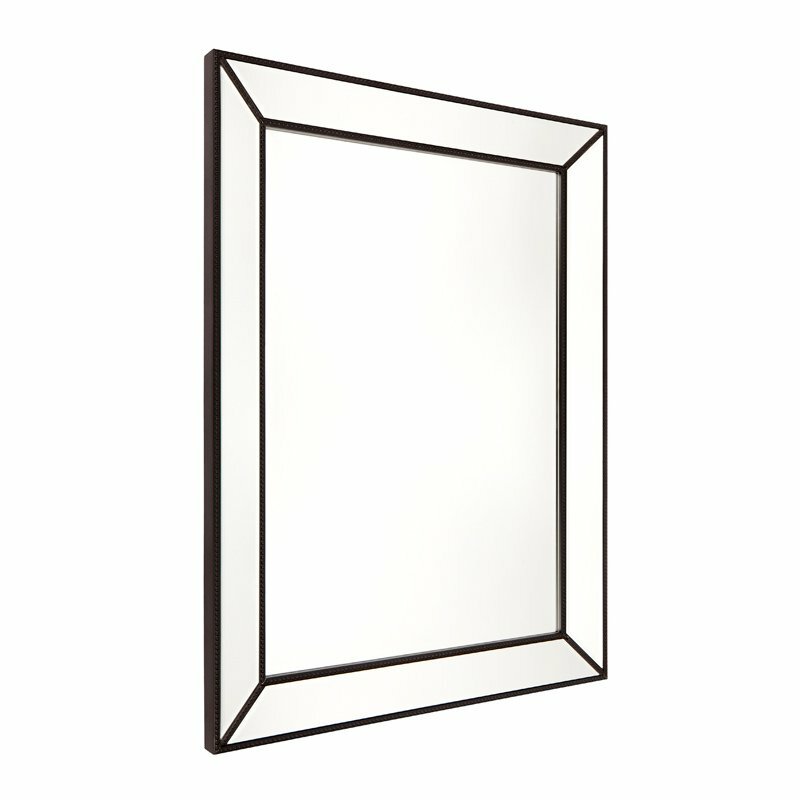 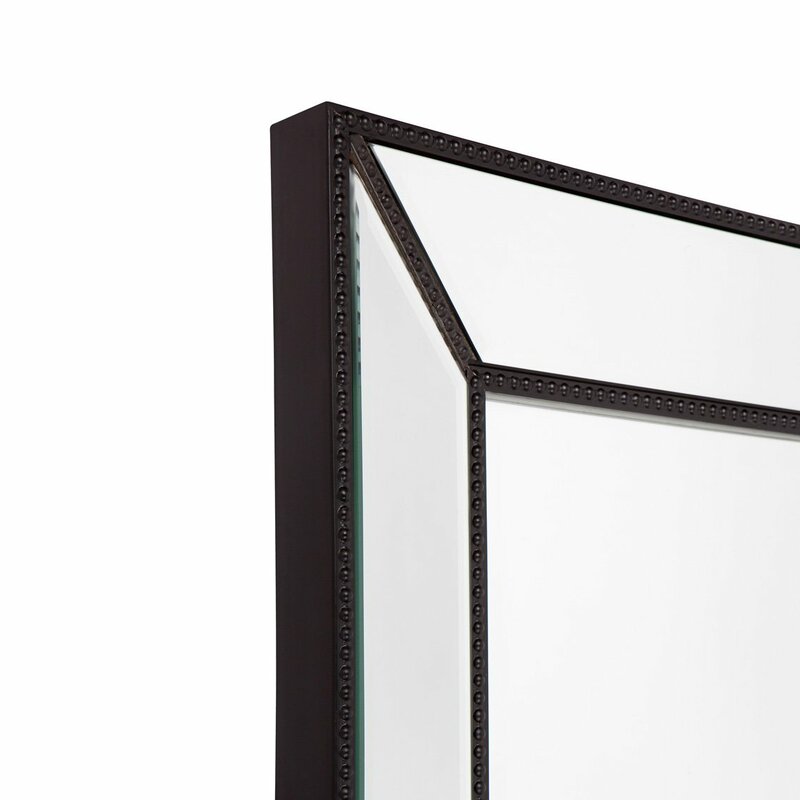 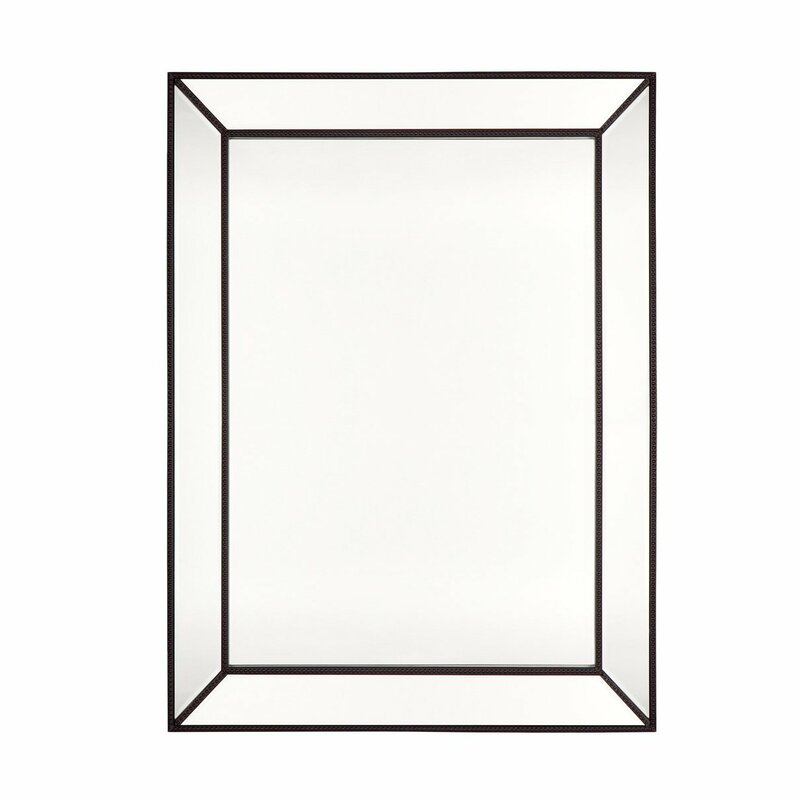 The black beaded frame would perfectly complement a bathroom with black fixtures and fittings.